*Times can vary depending on traffic conditions. *Reserving spaces is not possible. *All customers should present their parking ticket issued at the toll gate to the parking staff. When the warrior-poet Ōta Dōkan built Edo Castle, he took part of the titular deity of the Tsurugaoka Hachimangu Shrine in Kamakura to serve as the guardian deity of the castle. 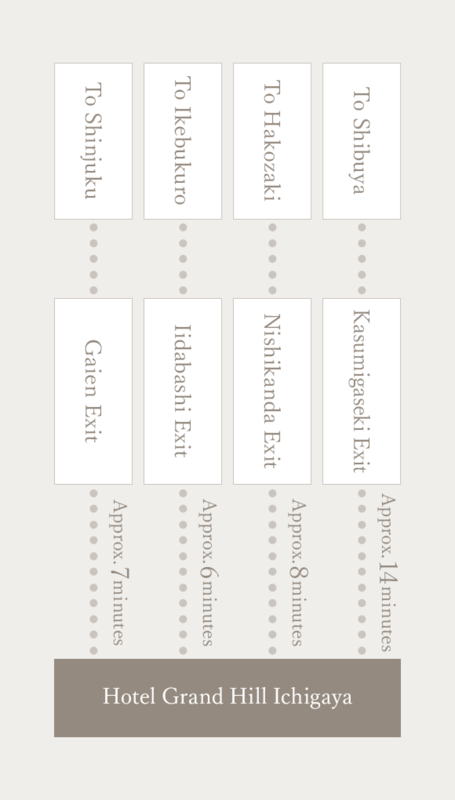 He used "kame" (turtle) instead of "tsuru" (crane) for the name of the new shrine. You can visit the shrine with your pet and get them a special protective pet charm. 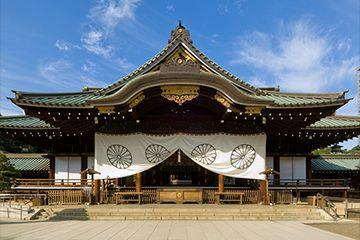 Founded by Emperor Meiji, Yasukuni Shrine serves as a place to offer comfort to the spirits of those who gave their lives for Japan and tell the world of their achievements. The shrine is also famous for its beautiful cherry blossoms. 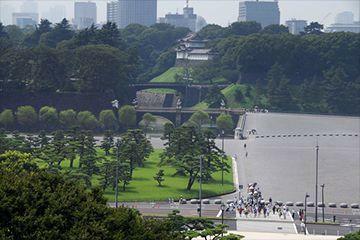 The Imperial Palace is home to famous attractions such as the "double bridge," the statue of Masashige Kusunoki, the Sakuradamon Gate and Wadakura Fountain Park. Enjoy a relaxing stroll through this beautiful green heart of Tokyo. Take the Toei Shinjuku Line from Ichigaya Station to Kudanshita Station, then the Tokyo Metro Tozai Line to Otemachi Station. From the station&apos;s C13a Exit, walk for about five minutes until you reach the palace. 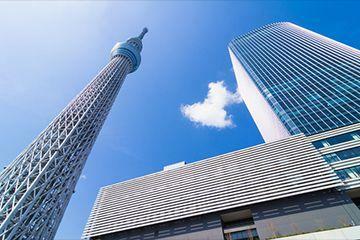 Tokyo Sky Tree, the world&apos;s tallest freestanding broadcasting tower ®Enjoy the tower&apos;s observation deck, shopping mall, aquarium, planetarium, and much more. 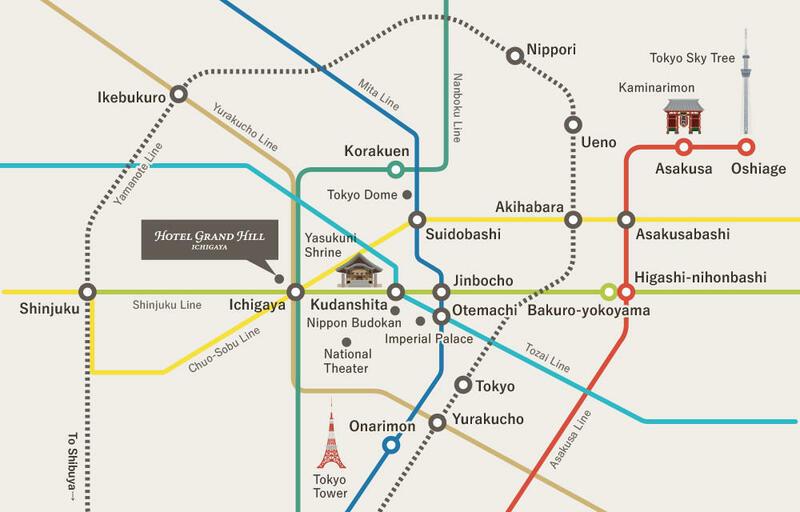 Take the JR Chuo-Sobu Line to Asakusabashi Station, then the Toei Asakusa Line to Oshiage (Sky Tree) Station. Tokyo Sky Tree Town is immediately outside the station. Tokyo&apos;s most famous landmark. 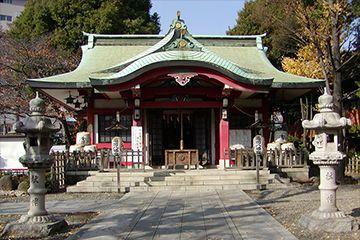 Don&apos;t forget to go for a stroll through nearby Shiba Park and Zojoji Temple. 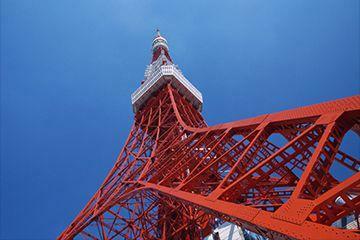 At 250 meters high, Tokyo Tower&apos;s top deck offers some of the best views in the city. Take the Toei Shinjuku Line to Jimbocho Station. From there, take the Toei Mita Line to Onarimon Station. 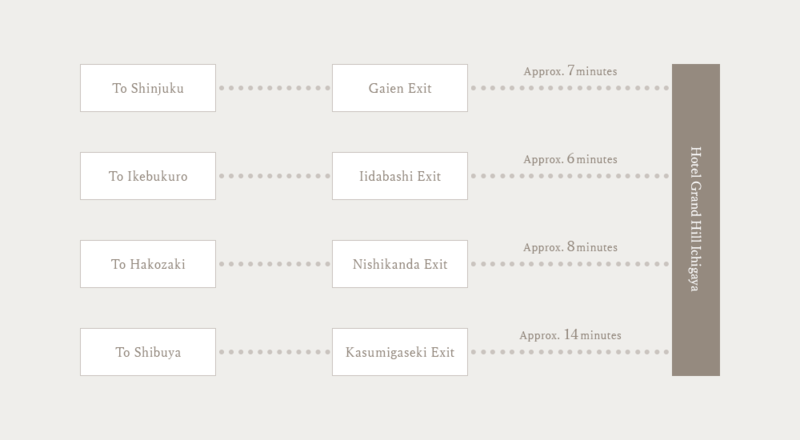 Tokyo Tower is six minutes on foot from the station&apos;s A1 exit. 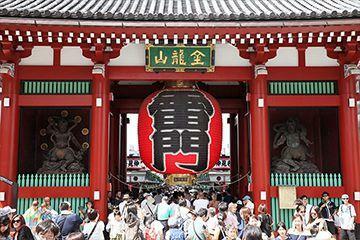 The Kaminarimon gate (officially known as "Furaijinmon") is the symbol of Sensoji temple. It was reconstructed in 1960 by Konosuke Matsushita, the founder of Matsushita Electric Industrial Co., Ltd. (now Panasonic). It’s the number one tourist attraction in the Asakusa area. Take the JR Chuo-Sobu Line from Ichigaya Station to Asakusabashi Station. From there, take the Toei Asakusa Line to Asakusa Station. From the station&apos;s A4 exit, walk for about five minutes until you reach the Kaminarimon gate. This arena, built for the 1964 Olympics, is the beating heart of martial arts in Japan. Today, the Budokan is a multi-purpose space that hosts not only martial arts competitions but also concerts and other events. Take the Toei Shinjuku Line from Ichigaya Station to Kudanshita Station. From the station&apos;s Exit 2, walk for about five minutes until you reach the Budokan. Enjoy some leisure time or take in an event at the largest entertainment area of downtown Tokyo, encompassing not only the Tokyo Dome and LaQua spa but a wide range of other facilities. Take the JR Chuo-Sobu Line from Ichigaya Station to Suidobashi Station. Tokyo Dome City lies immediately outside the station.